Felix Rosenqvist has completed the 2017 Le Mans 24 Hours, his first-ever attempt at the world’s most famous and demanding endurance race. Rosenqvist debuted in the French sports car classic as the 85th edition of the event took place this weekend, taking his #21 DragonSpeed-ORECA to 15th place overall alongside team-mates Ben Hanley (UK) and Henrik Hedman (Sweden). The trio contested the event’s second-fastest class, LMP2, where they were classified 13th among 25 entries after losing around an hour of track time due to mechanical issues primarily in the early parts of Sunday morning. 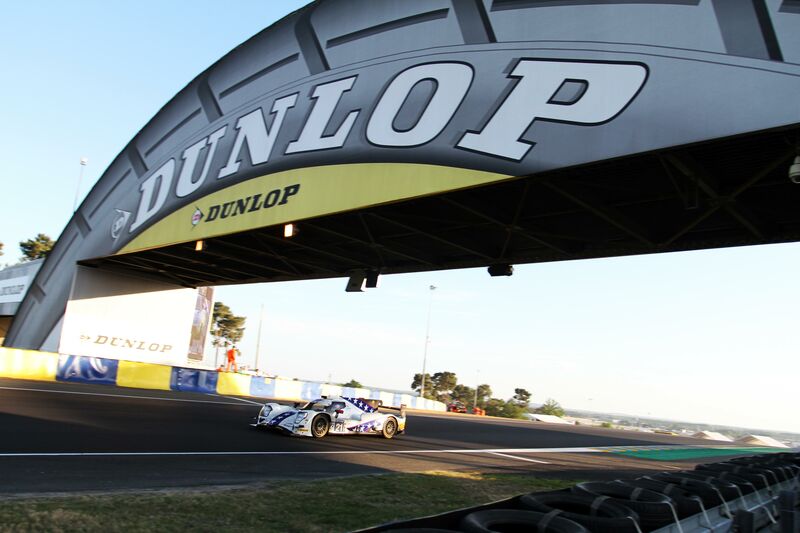 In total over the 24 hours of racing, the crew racked up 343 laps around the 13.629 km Circuit de la Sarthe, leaving them 23 tours down on the #38 Jackie Chan DC Racing machine that claimed LMP2 honours. “I’m both tired, empty and proud at the same time right now,” says Felix Rosenqvist. “It’s incredible to have completed the full 24 Hours of Le Mans on the first attempt, not just for myself but also for Henrik, Ben and the team – we were all rookies here this weekend. The race took place from Saturday to Sunday, with daytime running staged in unseasonably high temperatures – placing cars and drivers under even harder demands. Despite that, however, 49 out of 60 machines survived the world’s toughest long-distance race to take the chequered flag. Rosenqvist set the #21 crew’s fastest lap in both qualifying and the race, and is open to future comebacks to the French enduro. The 2017 Le Mans 24 Hours was won overall by the Porsche LMP1 team with 367 completed laps.